It’s quick – Once we receive your information and payment most apps are released and available in your community in only a matter of weeks. It’s affordable – Our goal is to keep the price affordable. We have a variety of payment options to best meet the needs of your budget. It’s quality – We don’t make cookie-cutter apps. 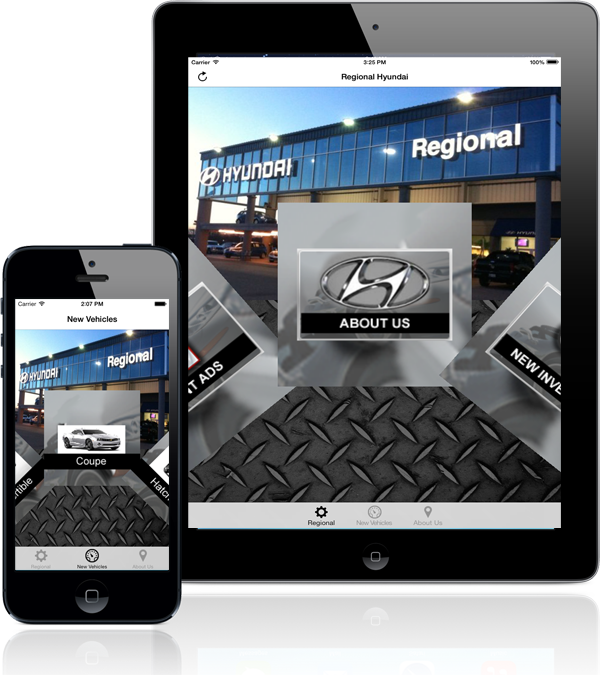 Our apps are custom-made to meet your needs. Be customized with your logo, graphics and information. Link directly to your website to allow your customers quick and easy access. Allow the user to contact you through one-touch calling or emailing. Launch a map to your business at the touch of a button. Provide your hours of operation and other important information concerning your business. Be easy-to-use and uncluttered for the best user experience possible. NO charge for removing advertisements from your app—Some developers are more concerned about promoting themselves through you than giving you a quality, uncluttered app that focuses on your business. A variety of payment options are available so you can choose what would best meet the needs of your budget. Please contact us using the form below and we’ll give you a free price quote. 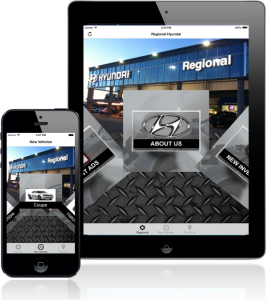 Click here to see an automotive app from Tulsa, Oklahoma. When do I pay? After placing your order, you will receive an email invoice. We ask that payment be made before we upload your app to the App Store. This means that you get to preview screen shots of your app to make sure you’re getting what you want before you make a payment. Why is a “ministry” developing business apps? We are a Christian ministry that primarily develops apps for Christian organizations. However we also use the purchasing power of the business world for the greater good. In other words, we are able to meet a need in providing quality, affordable business resources and have the double benefit of using the income from those resources to further the work of ministry around the world. Phone Request – If you would like to talk with someone about your app, please check here to request a phone call. Use the form below to provide the information we need to give you a price quote. We will contact you to discuss details of your app and to give you a price quote.